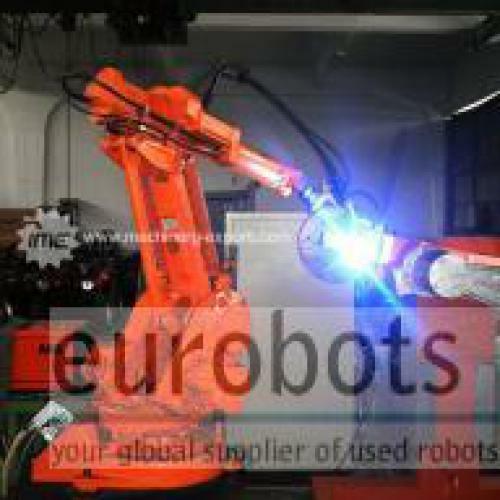 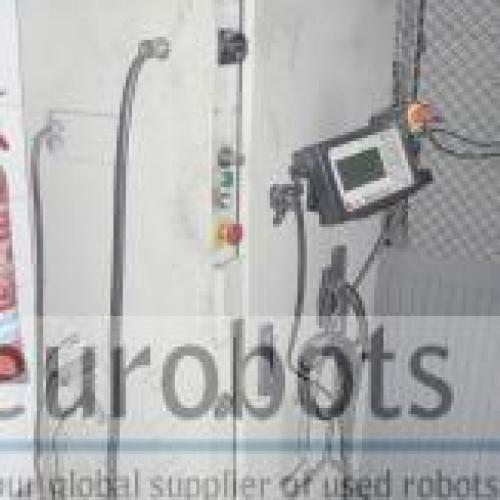 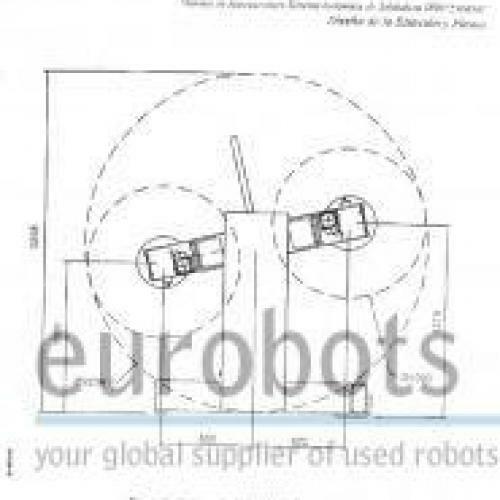 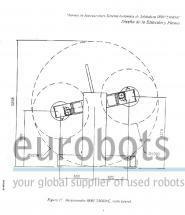 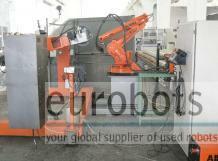 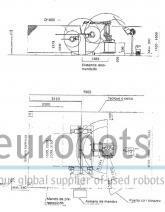 -ABB IRB 1400 6 axis industrial robot, 1,5 m arm reach , 6 kg payload. 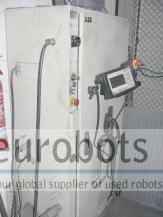 -Version M94A S4 Controller, welding software included. 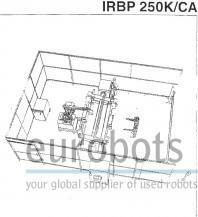 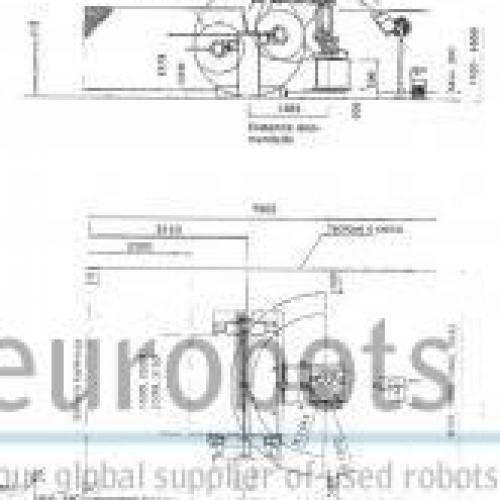 -Double servocontrolled positioner, operated as an additional 7th axis of the robot. 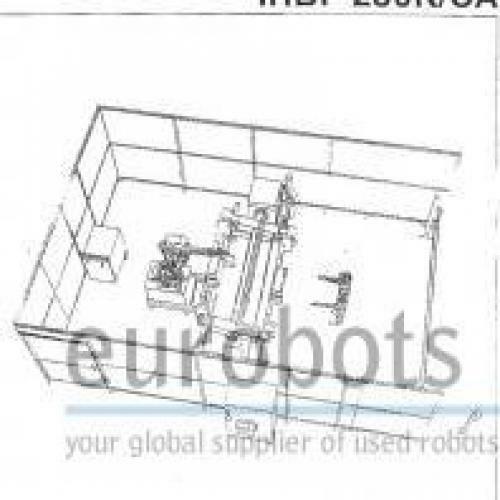 This positioner is for applications requiring two stations - loading/ unloading and welding - and where the work piece has to be rotated about one axis. 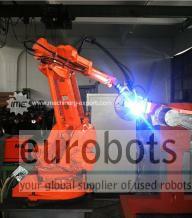 The rotation is fully coordinated with the robot to ensure high quality and maximum welding speed. 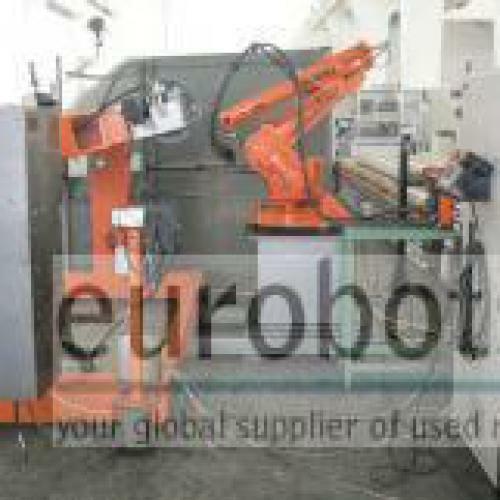 The IRBP K is suitable for fixtures and work pieces up to 4 000mm (models 500K and 750K).